Book news for today, dear NineteenTeen readers, on stories old and new. Firstly, in the “old” department, I’m thrilled to report that Skin Deep has won the Paranormal Category of the 2017 Wisconsin RWA’s Write Touch Readers’ Choice Award. One judge called it, "One of the best books I've read in a while. Kept me spellbound!” (Thank you!) It's also a finalist in the Paranormal category of First Coast Romance Writers' 2017 National Excellence in Romance Fiction Award as well as in the Urban Fantasy category of Fantasy, Futuristic, and Paranormal Chapter of RWA's 2017 PRISM Award (which means Regina and I get to go to a cool party at RWA's national conference this year! )...more news on those next month. 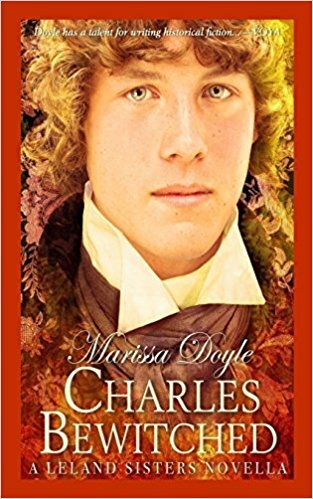 Secondly, after a long learning curve during which I learned how to design book interiors and play with some nifty software, I’m delighted to finally offer readers a print version of my Leland Sisters novella, Charles Bewitched. You can find it at Amazon, if you’d like to give Chuckles a spot on your bookshelf next to his sisters. And now, in the “new” department, I’ve written a short story titled “Alea Iacta Est” (that’s Latin for “The Die is Cast”) about a girl gamer...in 1817 London (of course!) 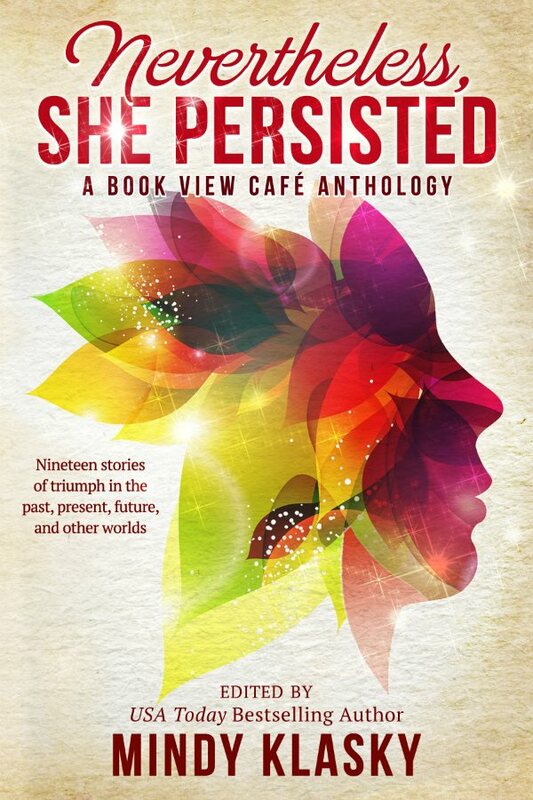 I’m even happier to announce that it will be appearing in an anthology titled Nevertheless, She Persisted, coming August 8 from Book View Café and edited by Mindy Klasky. It will be available in both print and e-book, and will feature “nineteen stories of persistence — in the past, present, future, and new worlds. Sometimes funny, sometimes tragic, these stories illustrate the power of women overcoming the challenges of other people, of society, and of their own fears.” (You can read the rest of Mindy’s announcement here.) I'll post again when it's available...and I hope you'll check it out, because it's going to be amazing. HUZZAHS all around! Congratulations Marissa! I am so excited to be able to read Charles Bewitched at last. I have $25 Amazon gc burning a hole in my wallet. I didn't want to spend it ALL on Kindle books. The new story in the girl power anthology sounds great. I will have to add it to the "to be read" pile for my nieces when they're older (soon to be rising 2nd and 3rd graders). Thank you, QNPoohBear! I hope you'll enjoy both stories! !